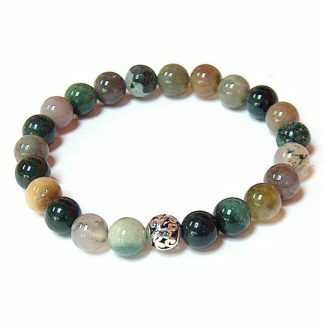 Also know as “Fire Crackle Agate”. These stones are heated & dyed to bring out the fine crackle effect. 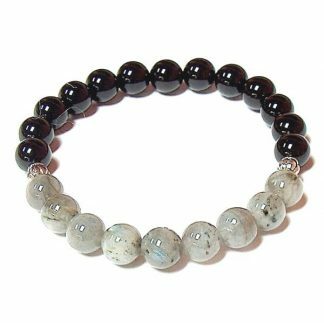 Dragon Vein Agate protects against stress and energy drains. It provides the “strength to carry on”. This is a good stone to bring about your hidden gifts and creativity.